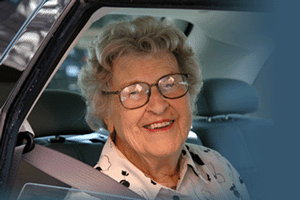 Our highly qualified and trained caregivers are ready to help you and your loved ones. 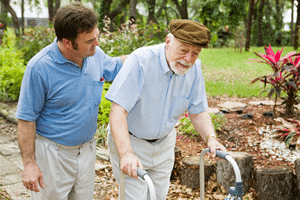 Let us develop a tailored care plan today. Our Promise: To care for your loved one as if they were our family and treat them with compassion and kindness. Is Living Independently at Home Important to Your Mom or Dad? We Can Help. Contact us today to receive immediate information on pricing and services. Very Professional at Rather Be Home Care! Her upbeat personality and direct no-nonsense approach is very well suited with me and makes any professional decision making in regard to the company she represented absolutely time efficient, direct and at the same time very rewarding and productive. Our personalized services are available seven days a week and range from two hours to 24 hour visits. 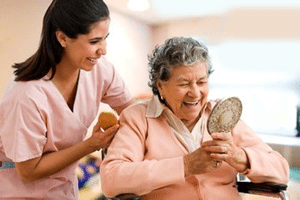 Let us help your loved one get ready, and take them to run their errands and make their appointments. We can help you narrow down your choices and tour assisted and independent living facilities with you.